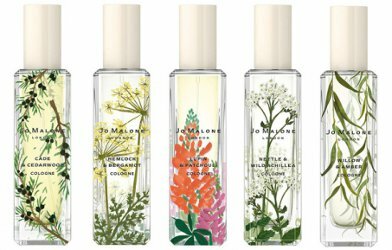 Just in time for autumn, Jo Malone has launched its English Oak collection. 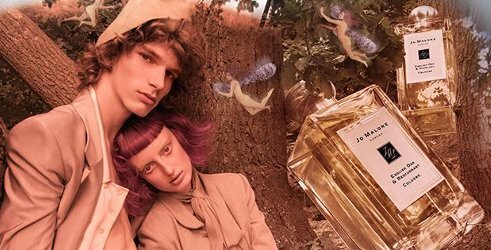 Both fragrances in this collection, English Oak & Hazelnut and English Oak & Redcurrant, were developed by perfumer Yann Vasnier and will join the brand’s permanent line. 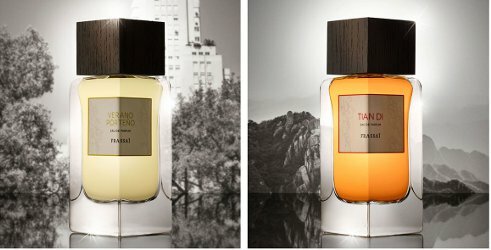 English Oak & Redcurrant features notes of redcurrant, pink pepper, mandarin, rose and roasted oak; English Oak & Hazelnut is a composition of green hazelnut, cedar, vetiver, amber and roasted oak.